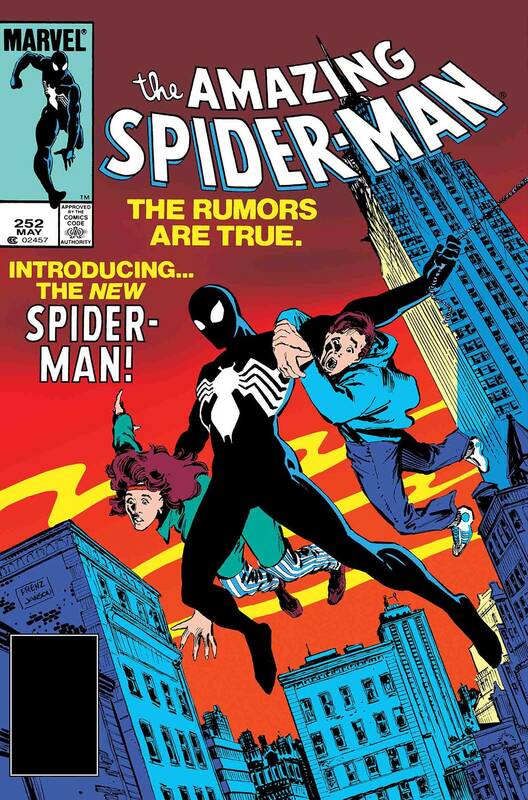 The stunning debut of Spider-Man's black suit - the alien costume that would one day become Venom! 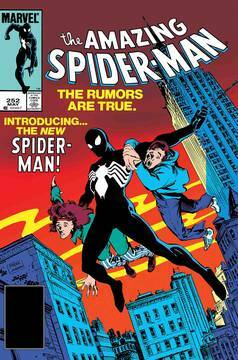 As Spidey makes his homecoming from the super hero Secret Wars, he returns with a miraculous new outfit, a striking black-and-white Spider-Man costume that morphs and responds to his very thoughts - allowing him to change back to Peter Parker at will! But is it possible that this miraculous article of alien clothing may have a mind of its own? With New Yorkers made uneasy by his new look and the Secret Wars photos he took far too alien to sell to the Daily Bugle, can Peter pick up the life he left behind? Relive the issue that set in motion the entire saga of Venom! It's one of the all-time great Marvel comic books, boldly re-presented in its original form, ads and all! Rated T.